Parties connected to the national grid in the Netherlands (regional grid administrators, producers and consumers) pay a connection fee to TenneT. 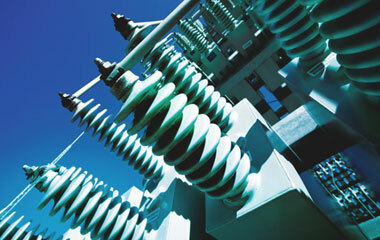 This covers the costs associated with the installation, maintenance and replacement of a connection to the grid. The initial connection tariff covers the costs of creating the grid connection. It varies as connections to the high-voltage grid are tailor made. The periodic connection tariff covers the costs of maintaining and, if necessary, replacing the connection. Parties with multiple connections receive a separate invoice for each one. The periodic connection tariff is a fixed amount that is updated once a year. Every party that is connected to the national high ?voltage grid (regional grid administrator, producer or large industrial consumer) pays TenneT a transmission tariff for each connection it uses. 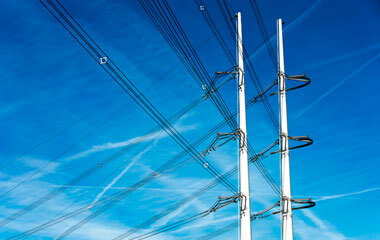 The transmission tariff covers the costs of the transmission service. the transmission-related consumer tariff (in Dutch: TAVT). The TOVT tariff covers the costs that are not directly related to the transmission of electricity. These are, for example, the costs of the administrative processing of metering data, the administration of the register of connections, and the billing costs. 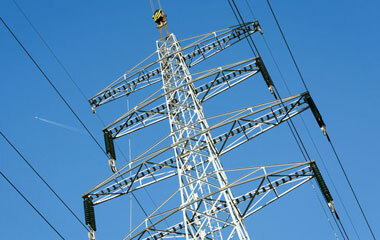 The TAVT tariff covers the costs of the transmission of electricity. This tariff consists of a unit price per kilowatt (kW). Depending on the number of hours during which the connected party uses the transmission grid (= operating time), a higher or lower tariff will apply. TenneT charges the TAVT tariff to large industrial consumers and regional grid administrators directly connected to the Dutch high-voltage grid. The transmission-related consumer tariff (TOVT) and the non-transmission-related consumer tariff (TAVT) are listed in the Tariff decisions below.